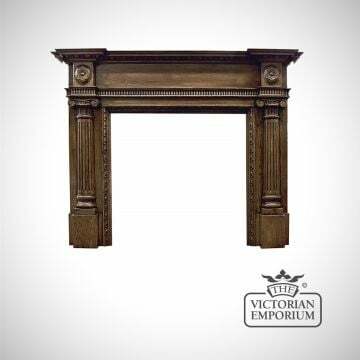 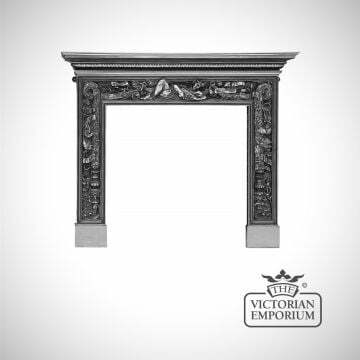 The Somerfield is a cast iron fireplace surround in a Georgian style with a simple but bold appearance, with a smooth and straight shape. 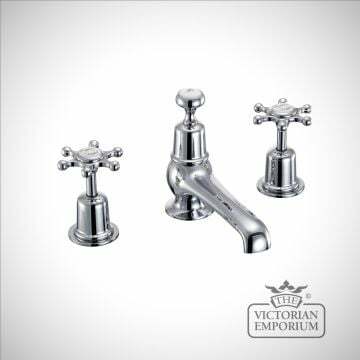 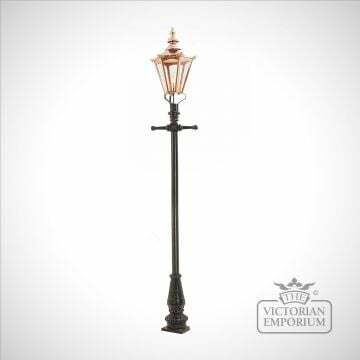 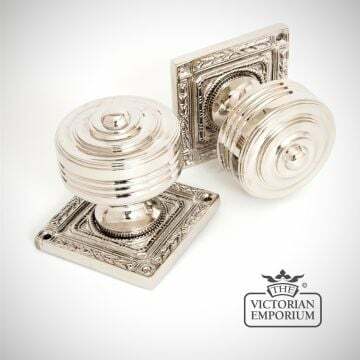 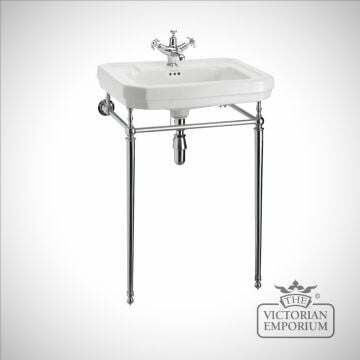 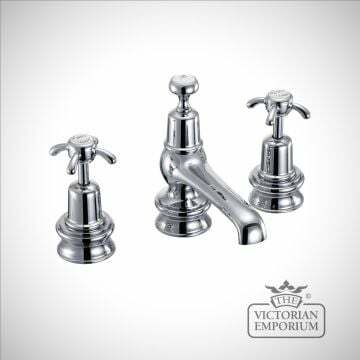 This is available in an ashpan black or polished finish. 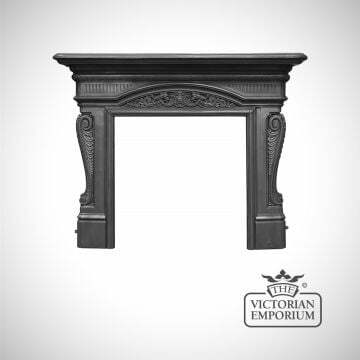 The Somerfield is a cast iron fireplace surround in a Georgian style with a simple but bold appearance, with a smooth and straight shape. 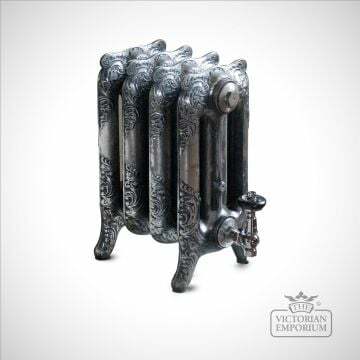 This is available in an ashpan black or polished finish. 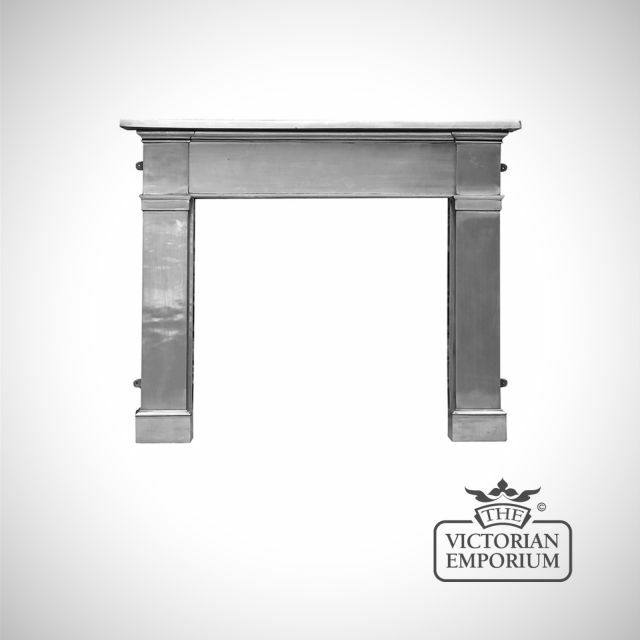 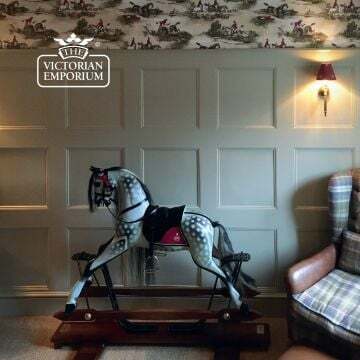 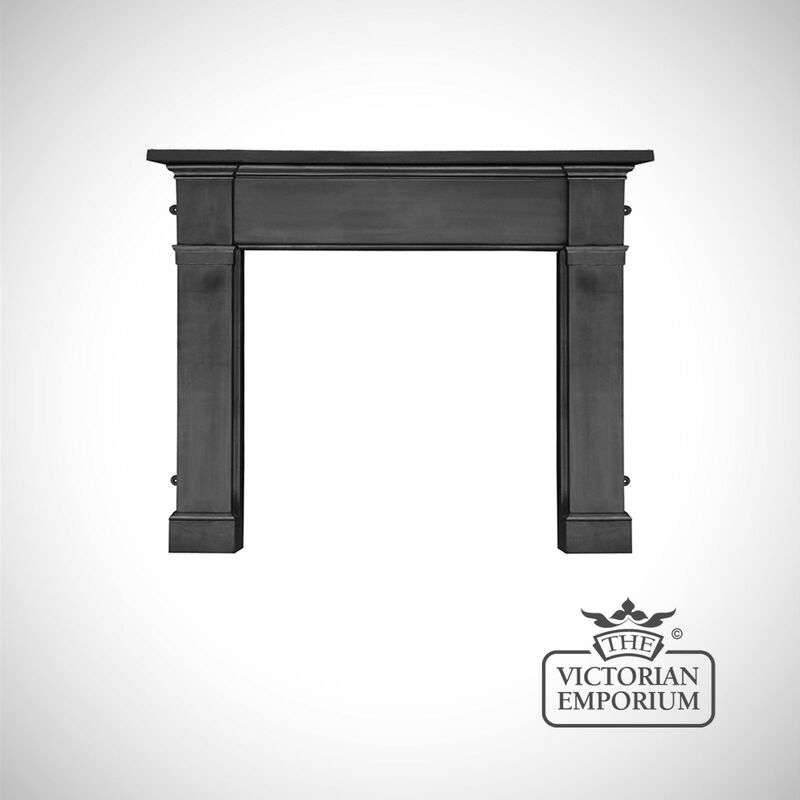 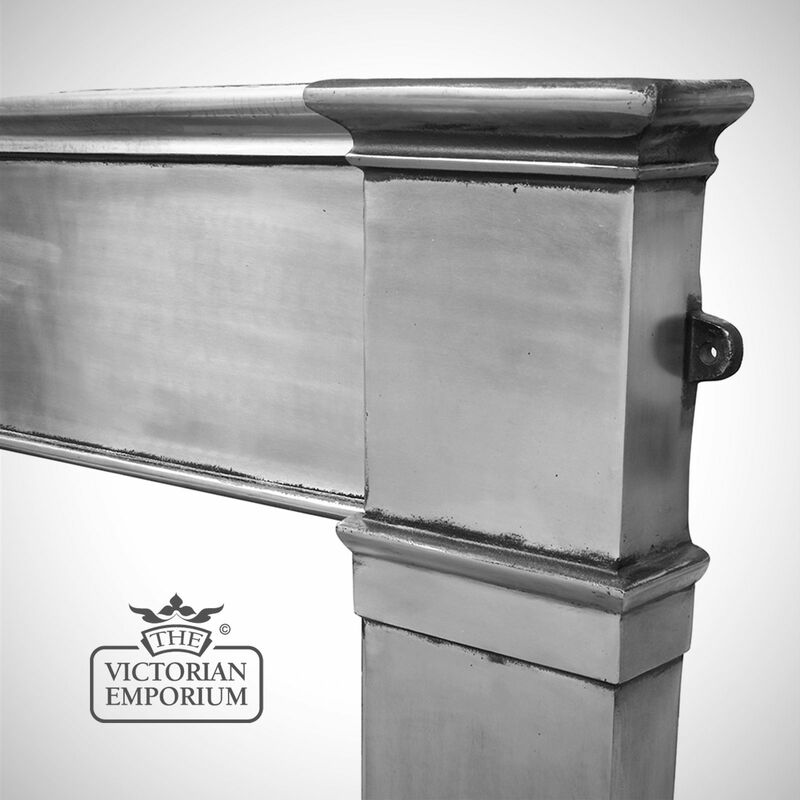 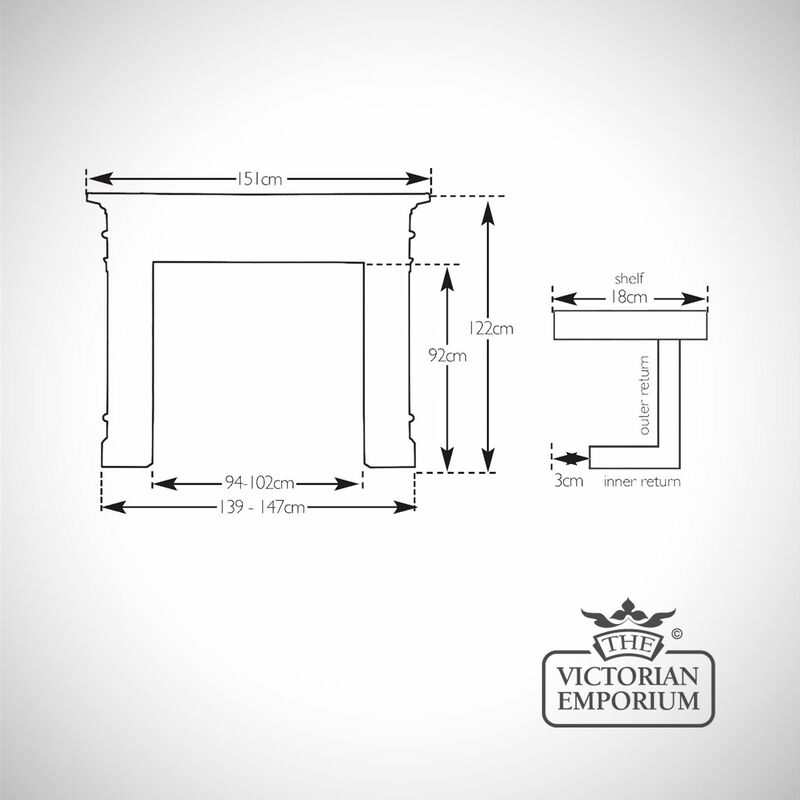 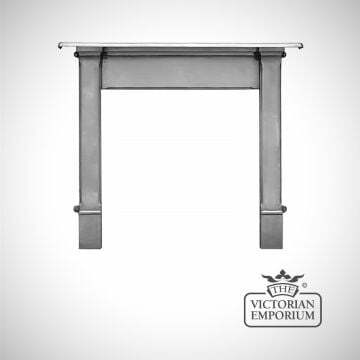 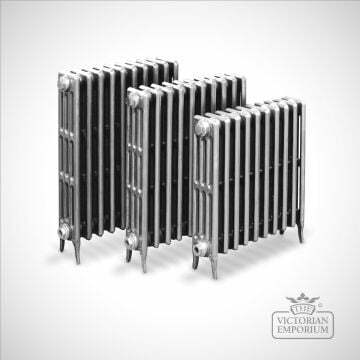 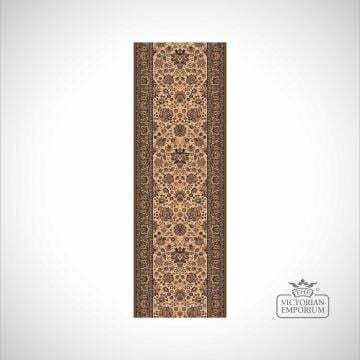 The broad mantel is complimented by the square shape of the frame and the block feet.